Rummy game is a very popular card game in India and worldwide. The game reached its maximum fame when the game moved to the online platform. 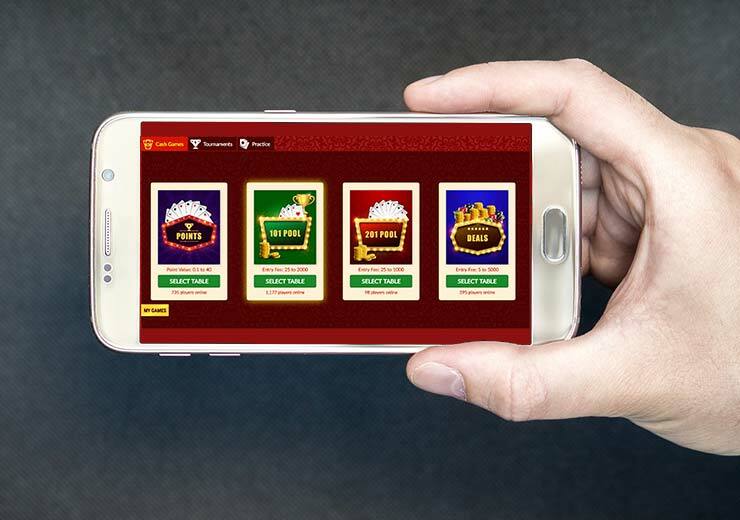 The fastest way to learn rummy is to play and play whenever you are getting an opportunity. It’s not all about winning. It’s about self-improvement, perhaps even self-perfection. All the while having a good time with your friends. 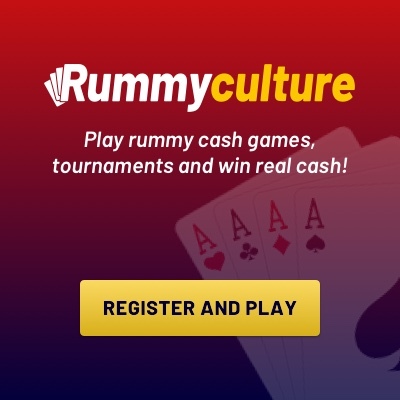 Online rummy provides you with the best way of playing rummy games anytime and anywhere with random players. 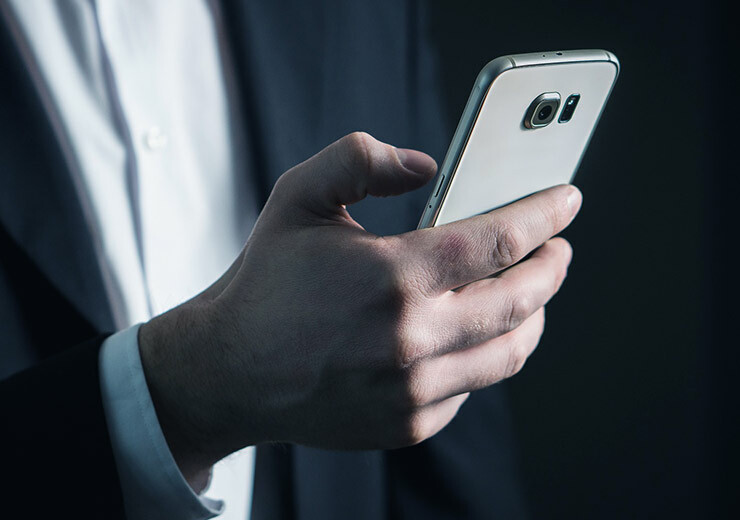 While playing with random players, you should take note of their moves, how they are playing, how fast is their gameplay and how they are winning each hand. Always check out the cards the opponents are picking from the discard pile. This will give you an idea of the meld they are trying to create. By this way, you can learn rummy easily as it will give you an idea of the game improving your observation and gameplay skills. 13 Cards Indian Rummy Game is fun to learn and play. These games are played between 2 to 6 players in which there are two decks of cards. 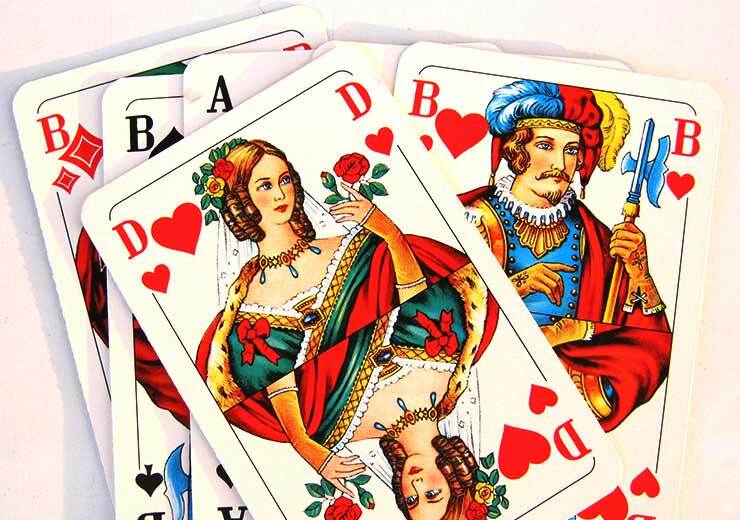 13 cards is a game of rummy skill because it checks and enhances the player’s mental skills. Also Read: Online Rummy game Vs Physical Rummy game – Is It Different? Each player has to arrange the set with his sequence and/or 13 cards and every turn of the player is to select the card from the closed deck or open deck and leave one card in the open deck. The winner is the one who creates the first sequence and/or set and declares the game. Welcome Bonus: 100% Free Welcome Bonus+Free Rs 200 Instant Cash. Bonus Up to Rs 2000*. Special Super Bonus: Get Unlimited Bonus with unlimited times by adding cash during this time. Add any amount above Rs 5000 & Get Free Super Bonus Up to Rs 4000.